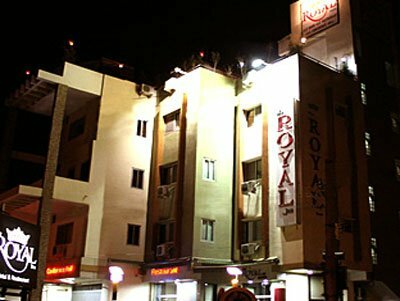 Multi-Cuisine Roof-Top Restaurant, Same Day Laundry, Banquet/ Conference Hall, etc and other services which makes Royal Inn one of Udaipur's best hotels. 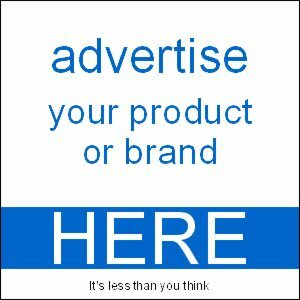 Luxury Accomodation In Udaipur in Nominal Price Range. It comes from Udaipur’s best hotels. It has Resturant, Banquet hall, Conference Hall, Hotel. 20Kms away from Dabok Airport. Udaipur bus stand and Railway stations are merely 3 kms away from the hotel.Hotel has Ac Rooms, Banquet/ Conference Hall, Restaurant, etc. 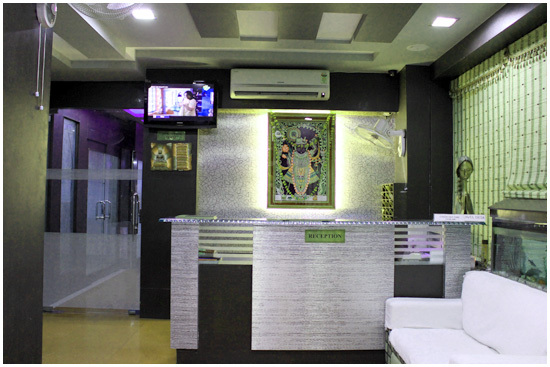 Hotel facilities also includes elevators, multi-cuisine restaurant, conference hall, travel desk, laundry, safe, credit card exchange, emergency power backup.